"Toulouse-Lautrec i l'esperit de Montmartre (Toulouse-Lautrec and the Spirit of Montmartre)"
Toulouse-Lautrec i l'esperit de Montmartre (Toulouse-Lautrec and the Spirit of Montmartre) is the catalogue, containing over 300 illustrations, that accompanies the exhibition of the same name organised by Obra Social "la Caixa". 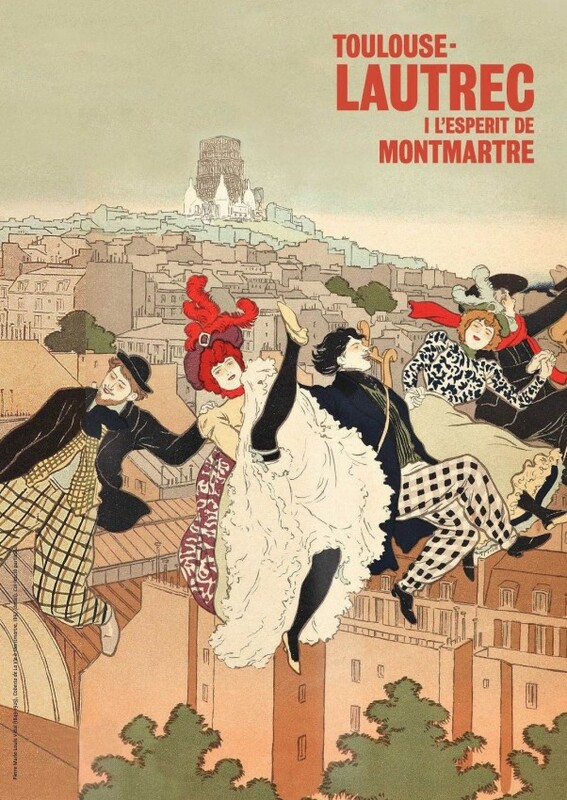 This multidisciplinary show reveals the fundamental role the Montmartre spirit played in the development of modern art. It looks at the way Toulouse-Lautrec and his contemporaries influenced evolution of an ephemeral artistic production, shaped by Bohemia and the avant-garde, which challenged established mores. In posters, illustrations, prints and designs they disseminated the Bohemian spirit and their artistic creations to new audiences in late nineteenth-century Paris. 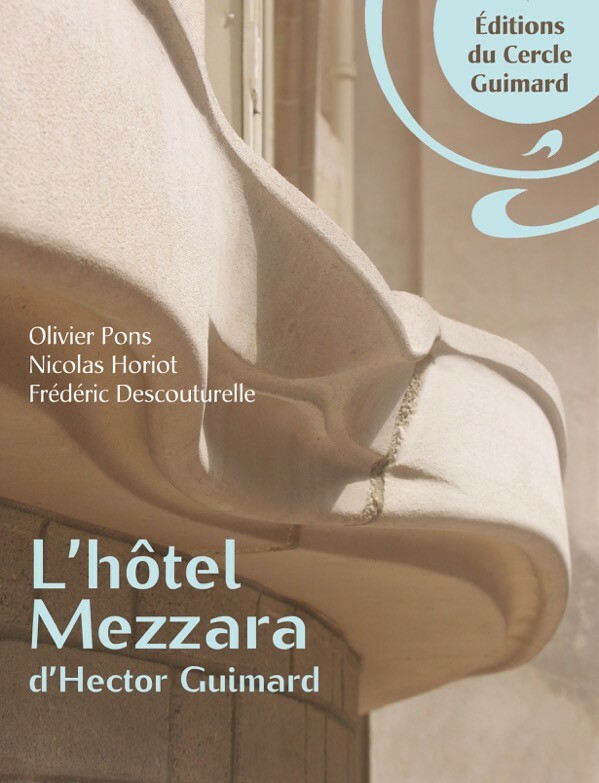 L'hôtel Mezzara d'Hector Guimard (Hector Guimard's Hôtel Mezzara) narrates the history - its images leading us inside - of this mansion, a masterpiece of the great master of French Art Nouveau, Hector Guimard. Albeit not so renowned as the famous Paris metro entrances, this is one of the architect's most interesting buildings. Built for the textile industrialist, Paul Mezzara, in 1910-1911, its elegance is striking while it perfectly fulfilled the function for which it was built. With this publication, Le Cercle Guimard initiates a monograph series on Guimard's buildings, the result of intensive research into the architect's work by this association. Available in paperback: Euros 20. "Joan Cardona. El glamour de la Belle Époque"
Joan Cardona. 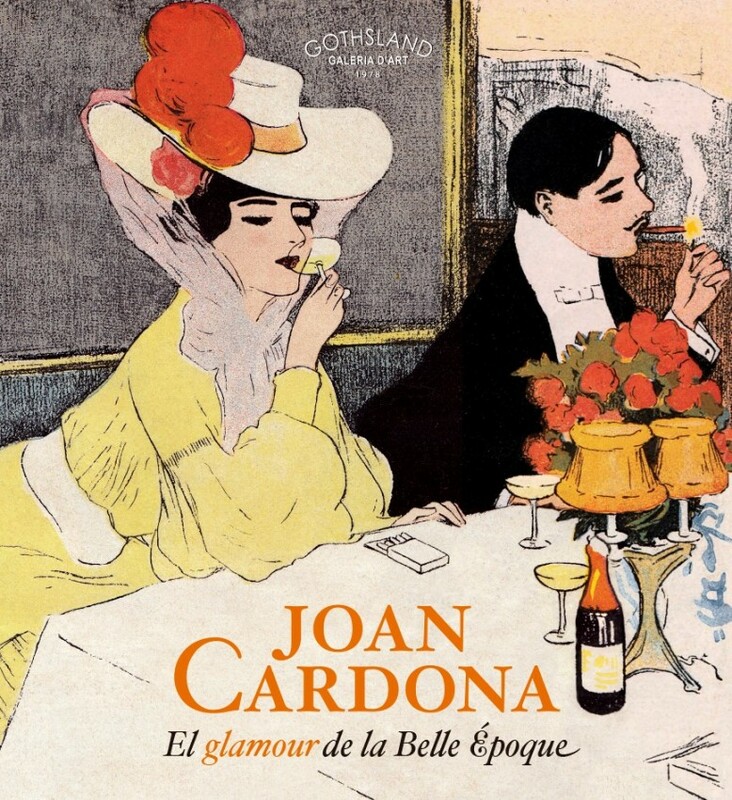 El glamour de la Belle Époque (Joan Cardona: The Glamour of the Belle Époque) is the catalogue to the exhibition of the same name that was presented at the Galeria d'Art Gothsland in Barcelona from November 2017 to January 2018. The book - structured into broad sections narrated by different authors - for the first time tells the life and artistic career of Joan Cardona (1877-1958), pursued between the cities of Barcelona and Paris. In the words of Gabriel Pinós, one of the authors, Joan Cardona was "the Barcelona artist who immortalised the elegance of one of the most brilliant artistic periods in the French panorama, the turn of the nineteenth and twentieth centuries". 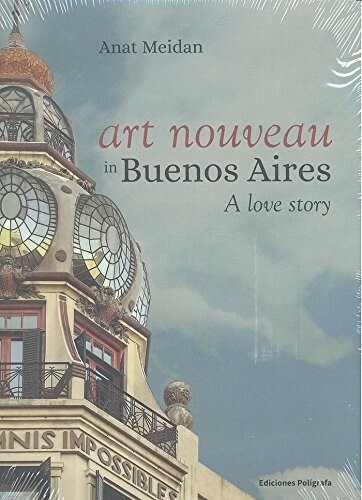 Art Nouveau in Buenos Aires: A Love Story brings together the meticulous research Anat Meidan has undertaken on the wealth of Art Nouveau architectural heritage in Buenos Aires. The book, lavishly illustrated with hundreds of splendid photos by Gustavo Sosa Pinilla, compiles the personal impressions and experiences of the author - an art collector and enthusiast of the Belle Époque style - during the time she lived in Buenos Aires. This beautiful publication, which has just won first prize at AANBA 2018 in the category "Dissemination of graphic media", lets us discover the foremost architectural gems in Buenos Aires Art Nouveau. 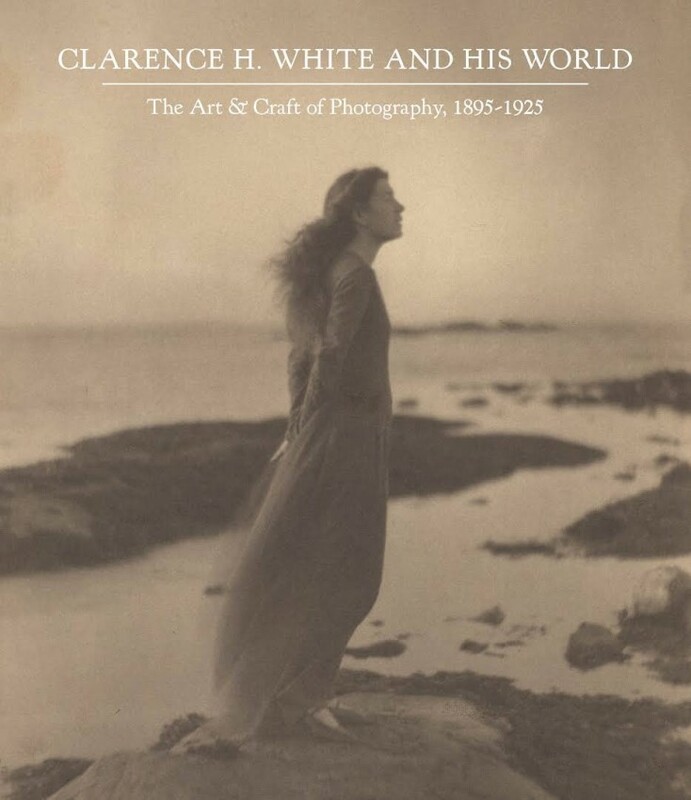 "Clarence H. White and His World: The Art and Craft of Photography, 1895-1925"
The exhibition's catalogue "Clarence H. White and His World" begins with White's early work in Ohio, which shares with the Arts & Crafts movement the advocacy of hand production, closeness to nature and the simple life. White's involvement with the Photo-Secession and his move to New York in 1906 mark a shift in his production, as it grew to encompass commercial portraiture and an increasing commitment to teaching, leading him to establish the first institutions in America to combine instruction in both technical and aesthetic aspects of photography. The book incorporates new formal and scientific analysis of White's work and techniques, and many unpublished illustrations of the moody outdoor scenes and quiet images of domestic life for which he was revered.